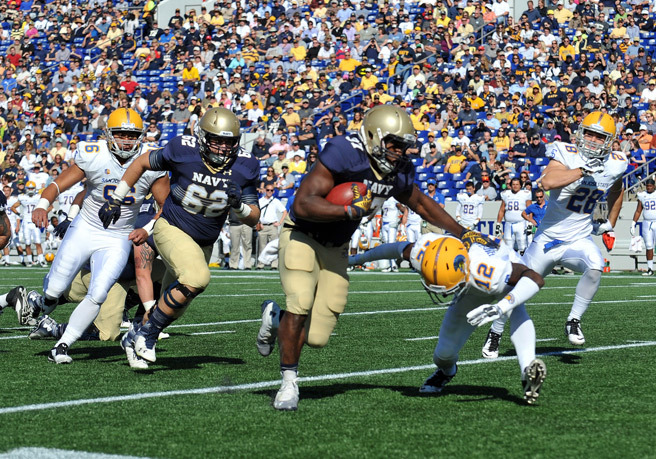 Just as the Naval Academy promotes the professional and intellectual development of Midshipmen, so also must it fulfill its responsibility for each Midshipmen's physical development. This is met through a sports program that is one of the broadest in the nation. Don't miss the Army-Navy baseball series this weekend in Annapolis! Buy the latest Navy Baseball gear on our official team store now!